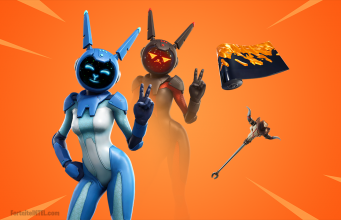 Numerous new assets have been discovered in the Fortnite v7.40 files which are seemingly related to upcoming Season 7 / Season 7 in-game events. Amongst the newly discovered assets are image, model, and sound files which are named after phenomenon such as earthquakes, tornadoes, sidewalk cracking, and more. 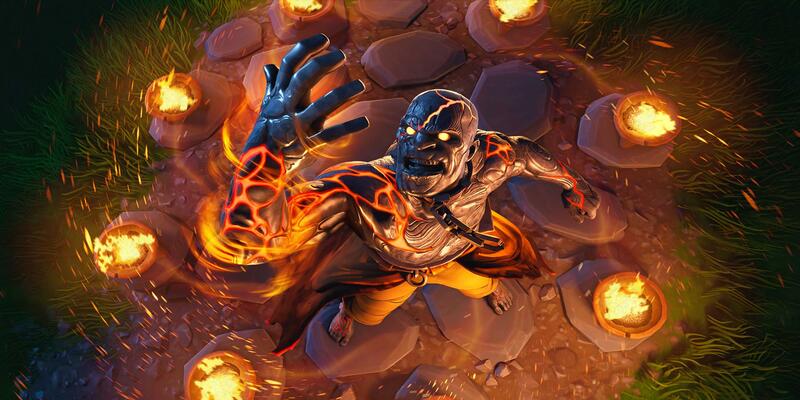 It appears that the Season 7 finale / Season 8 leadup event(s) will be heavily influenced by natural disasters, likely relating to the ongoing war between the Fire King and Ice King. 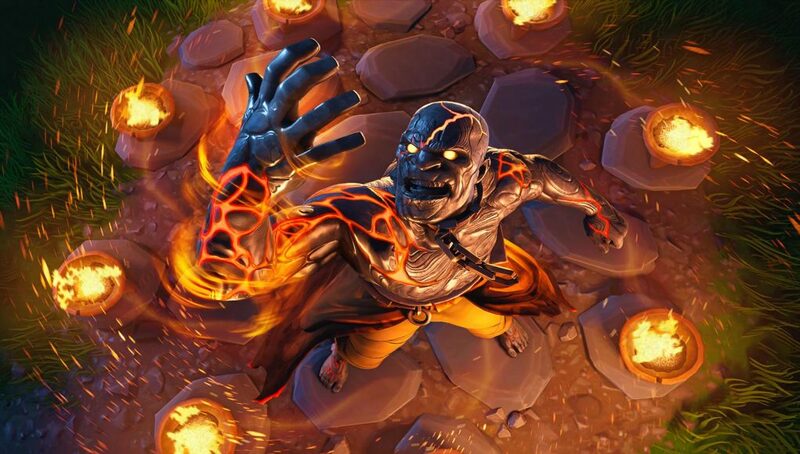 The above image is the Season 7 Week 11 Loading Screen which features the Fire King seemingly summoning a fire tornado. It’s possible this is a teaser of what’s to come. Assets for a CrackenCity have been discovered. Many Fortnite fans theorize this is Epic’s usually teasing of Tilted Towers’ destruction. The above image shows a texture which will be used for cracked sidewalks within Fortnite’s Battle Royale map. The video above features audio files which are distinctly stone-like and sound as if rubble is being thrown around. So ironic… the heat from the up right corner and the snow from the bottom left..
An asset named HeatCurve was also discovered which may relate to the Ice King’s snow section of the map and the Fire King’s heated section of the map which appeared after the v7.40 update near Wailing Woods. Assets for a collapse have been discovered, its not yet known what they are used for. The above image shows a model used for a Tornado. It’s not known at this time whether this is used in Fortnite’s Battle Royale or Save The World mode. IS HE CREATING A TORNADO?! A model for FlameBowl was also discovered, likely to be a part of the potential Fire Tornado. What are your thoughts on the possibility of an in-game earthquake and tornado event in Fortnite? Stay tuned to @FortniteINTEL / FortniteINTEL.com for full Season 8 coverage!